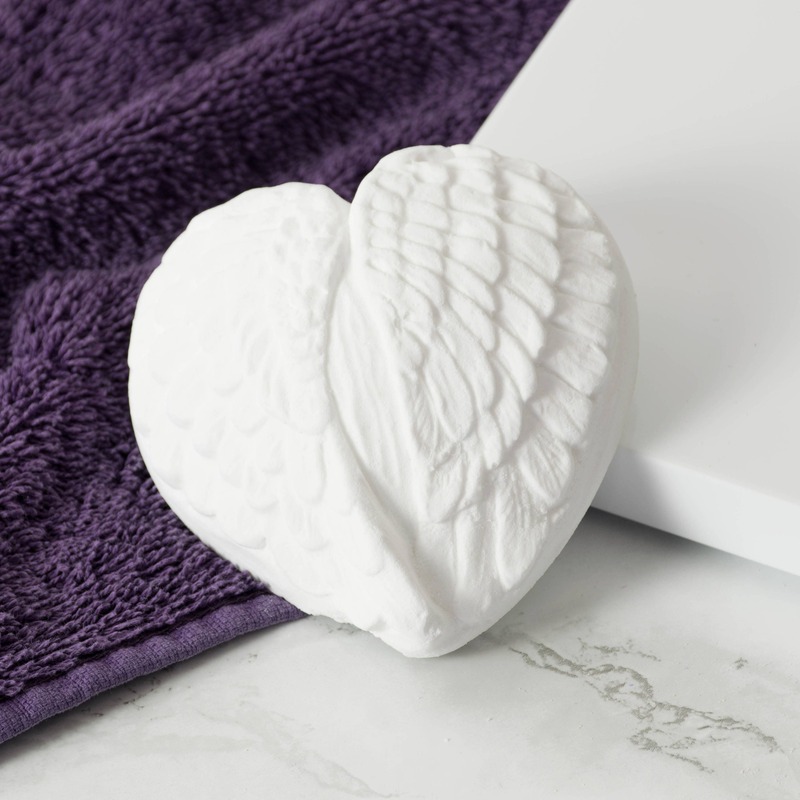 Relax in a beautifully scented warm bath - it's celestial! 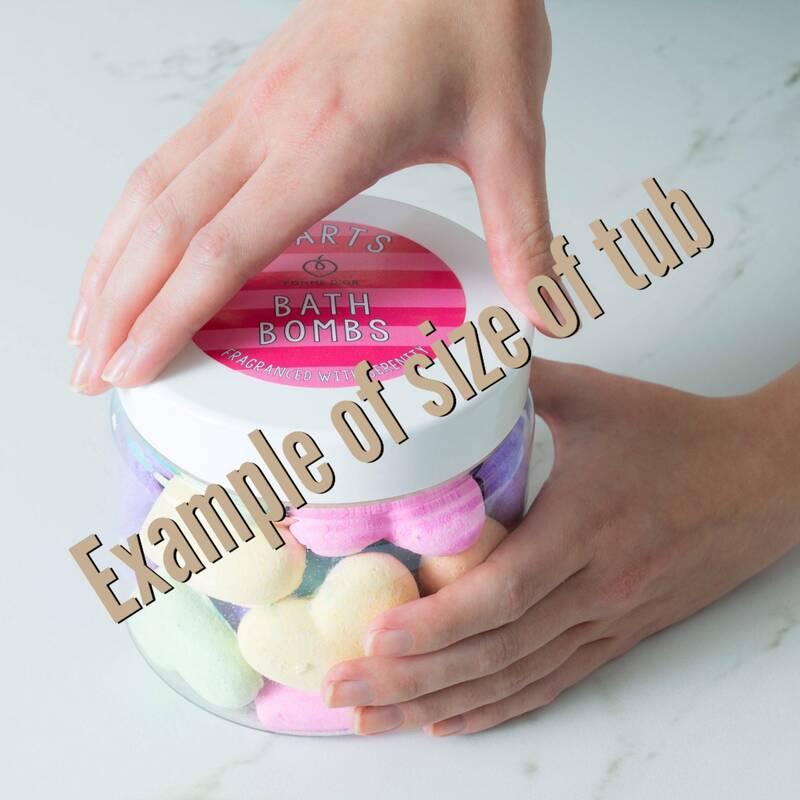 Bath bombs which are kind to sensitive skin. Many skincare products use fragrances containing allergens, which can potentially cause allergic reactions, especially on sensitive skin. Container: clear PET plastic with white screw-top lid H11 x W11.5 x D11.5cm. 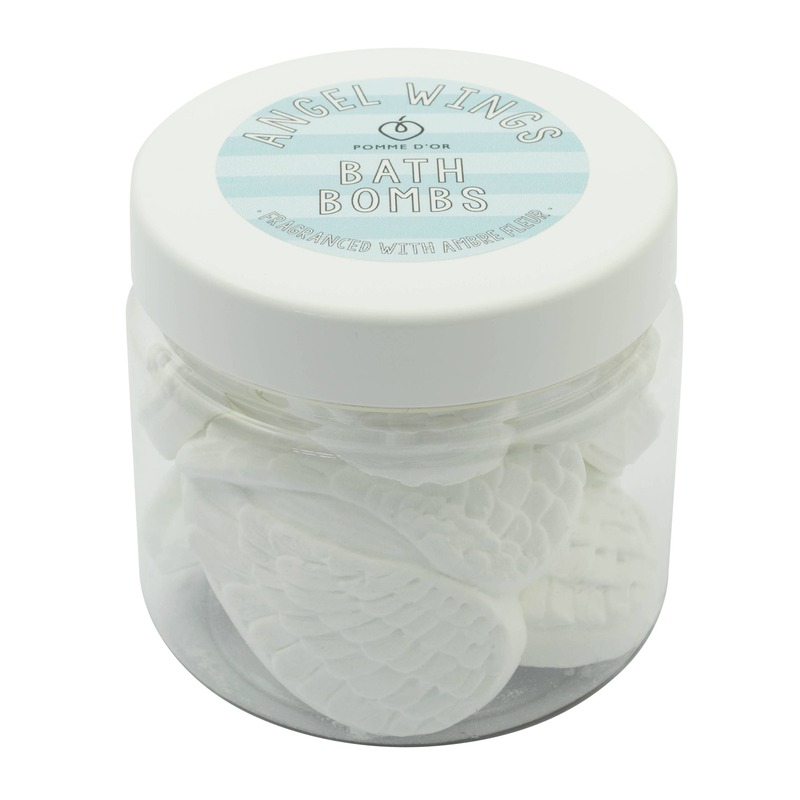 Tub contains 5 Angel Wings; each Angel Wing is approx 8 x 8.5cm. Approx total net weight 500g. 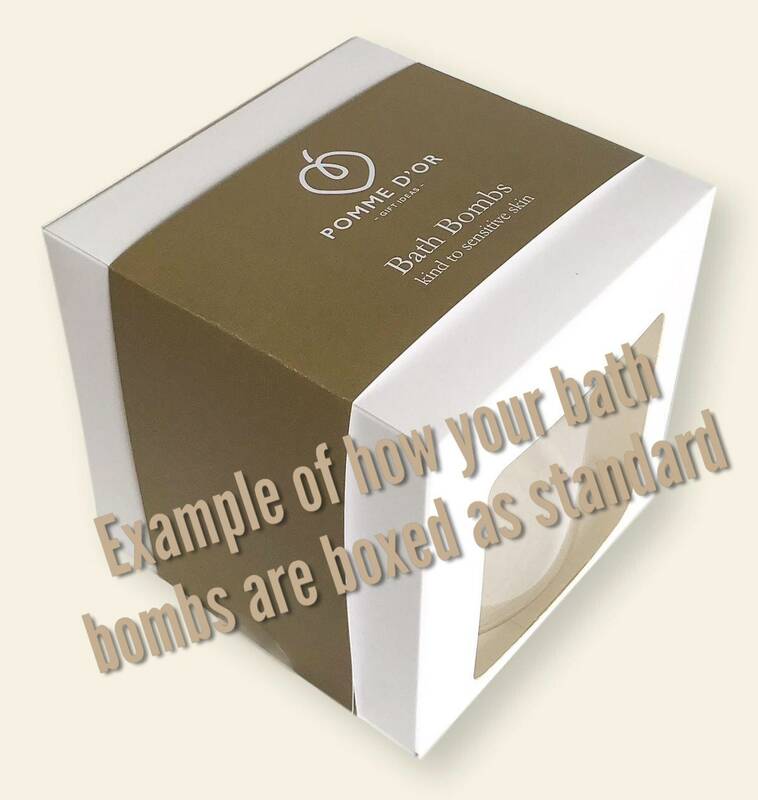 Excellent service and the bath bombs are gorgeous! Thank you. 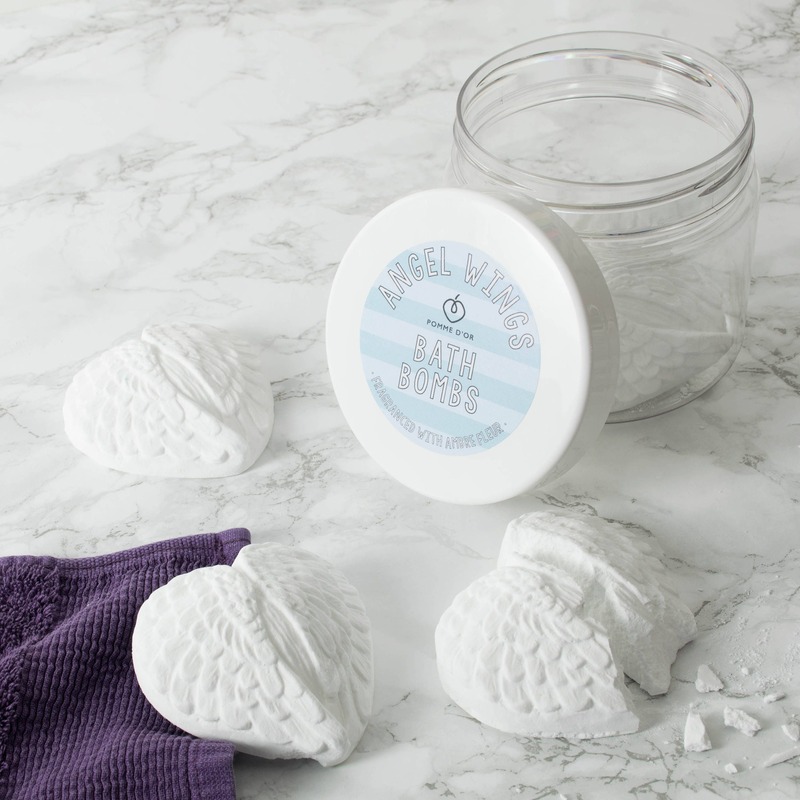 Smell is divine and we'll packaged delivery.